Sake Production is a complex process, but for all that complexity, it only has a few ingredients. Let’s look at what goes into making sake. Sake rice is a specialty strain of rice that is used only for making sake. Known as Sakamai in Japanese, the most unique characteristic of sake rice is that it concentrates the starch of the grain in the center. This allows each rice grain to be milled or polished, exposing the pure rice starch. Well known strains of Sake Rice include Yamadanishiki, Gohyakumangoku and Miyamanishiki. 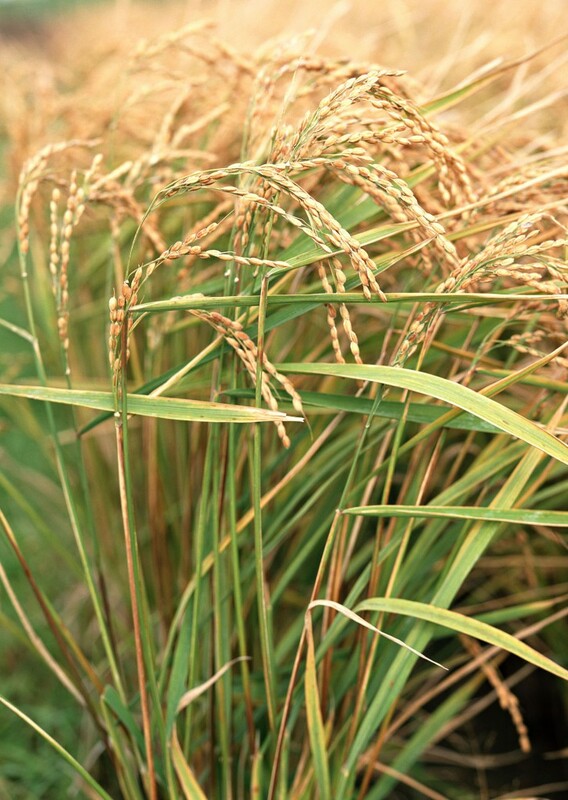 Sake Rice is an expensive specialty crop in Japan grown just for the Sake industry. Finished sake is 80% water, so the water used in brewing is of paramount importance. Water in sake brewing can come from many sources including wells, rivers and streams. In general, water in Japan is much softer than the water in the United States. For the most part, water that contains any heavy metals will not work for making sake. 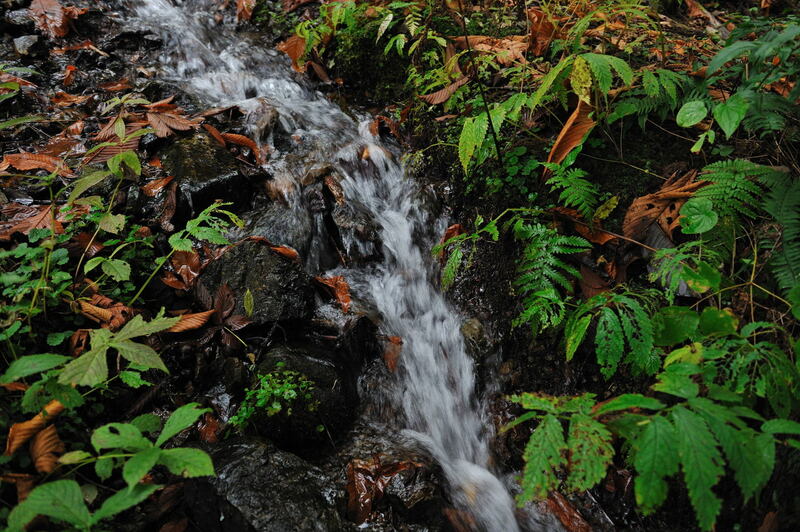 Pure, natural, unspoiled water rich in minerals makes for the best type of water for sake making. Yeast plays a very important role in sake making as it converts the sugars in the main sake mash to alcohol. 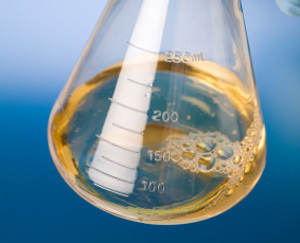 Yeast also give off CO2 and esters that imbue the sake with flavors and aromas. Many different varieties of sake yeast have been isolated over the years, each with unique properties. Some yeasts developed are “low foaming” varieties that are easier for the master brewer to work with. Koji-kin is the magical mold that makes sake brewing possible. How does it work? Koji mold spores are propagated on rice grains where they dig in and give off enzymes that break up the starch of the rice grain into sugars. 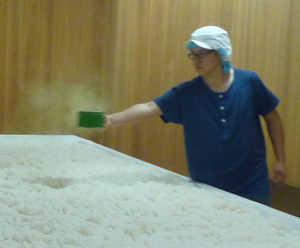 Making koji rice is a special process that is viewed as the heart of the sake production process. Simply put, without Koji there is no sake.